Kia has announced the wireless charger for the Soul EV has reached the final stage of development. Created with the assistance of Mojo Mobility, the wireless charger was designed to allow for the transfter of "high power without need for precise alignment between the charger and the vehicle." Kia says the wireless charger will make owning an electric vehicle more convenient, which in turn, could help to increase their appeal and acceptance by consumers. The automaker also noted that wireless chargers could potentially pave the way for smaller and lighter battery packs. 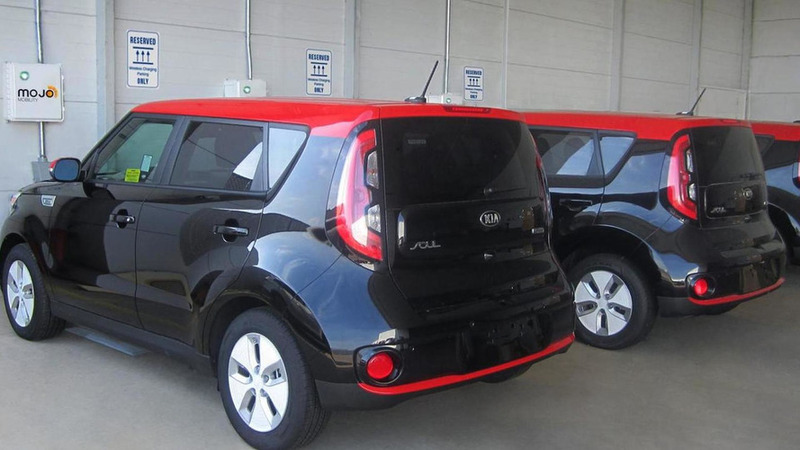 As part of the final test phase, Kia will be using a fleet of five Soul EVs to see how the wireless charger performs in the real world. In order to do this, a team of engineers and technicians will evaluate the charger's performance, durability and safety.